Powerful airflow. Powerful airflow. 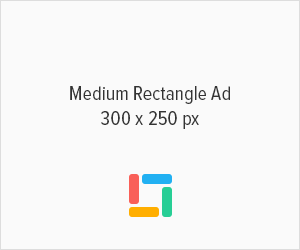 Fast even room heating. Powerful personal cooling. Now with Jet Focus control. 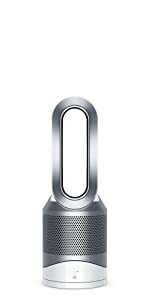 The Dyson humidifier is 99.9% bacteria free. Automatically removes 99.97% of allergens and pollutants. Cools you in summer. 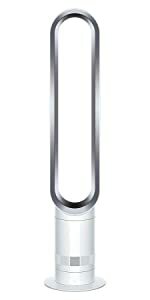 Intelligently purifies, heats and cools you. Automatically purifies to remove 99.97% of allergens and pollutants. 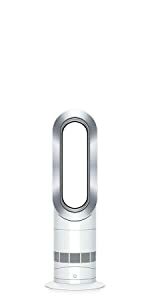 With app-enabled smarts, the ability to heat or cool the air, a bladeless design, and a powerful HEPA air filter, the Dyson Pure Hot+Cool Link has a lot going for it. Good thing, too, because it costs an eye-popping $600, £500 or AU$749. Though it’s undoubtedly one of the most ambitious and advanced consumer products that Dyson has ever designed, it’s not cheap, priced at a hefty $599 (AU$749/£499). Ambitious as it is, there are some factors to consider when deciding whether the Pure Hot + Cool Link is the right fan for you. This isn’t a quote from the Cambridge University entrance exam or a UEFA’s most recent investigation into football hooliganism, but the kind of thing you’re prone to wondering when the Dyson Pure Hot + Cool is sat around in your home. 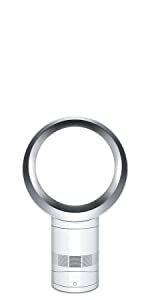 Because it doesn’t look like a fan and it certainly doesn’t work like your average fan, yet that’s exactly what it is. Oh, and it costs £500. 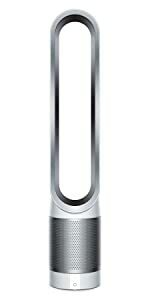 Dyson is known for its distinctive home appliances, and yet nothing quite looks as strange as its “bladeless” fans, like the latest Dyson Pure Hot + Cool Link. $599.99 gets you the pinnacle of the British engineering firm’s HVAC technology, a fan which can not only manage the temperature in your home but promises to make the air cleaner too, complete with app integration. 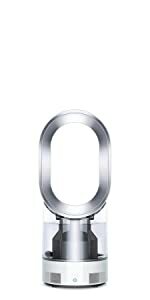 The all-in-one Dyson Pure Hot+Cool Link smart-fan is a connected device designed to be used year-round whether you need a little extra warmth or some cooler air during the summer time.